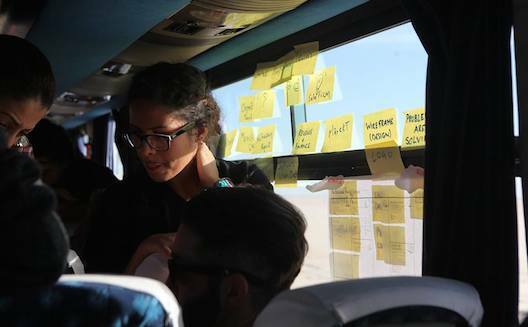 Last year, 40 people took part in the hackathon, on a bus in Tunisia. This year, Ampion’s African hackathon on wheels will cross 14 African countries, including two in North Africa. Selected entrepreneurs will onboard buses for week-long hackathons. They will be joined by experienced mentors from Africa and abroad in order to develop solutions for the African market. 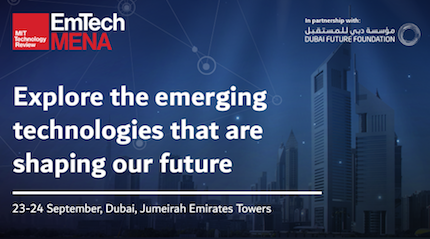 Each Venture Bus tour will culminate in a final taking place at major African tech conferences such as DEMO Africa (Nigeria), AfricaCom (South Africa) and the Transform Africa Summit (Rwanda). Along the road, the participants visit tech communities within each region. 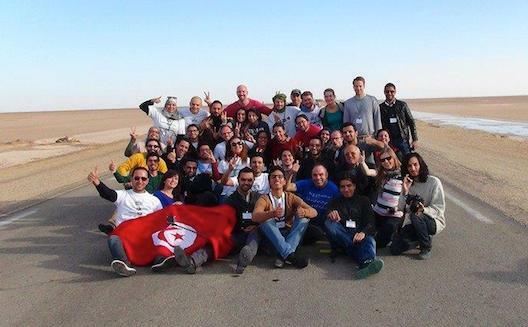 Last year, 40 participants from Tunisia and abroad took part in the first Tunisian bus. This year Ampion will add a twist to this route: the bus, which will be on the road from December 12 to 18, will be women-only and focusing on female empowerment. 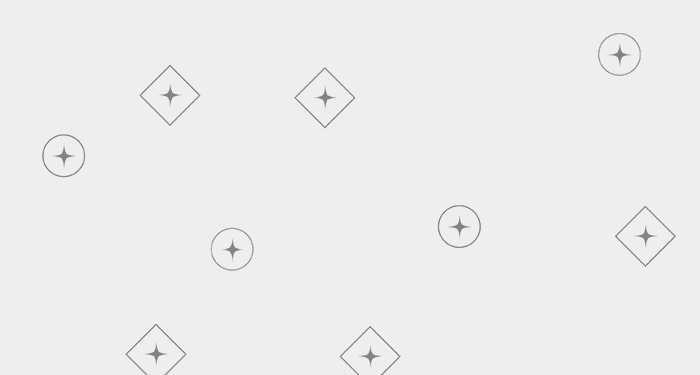 The route and destination event are still to be announced. The second North African bus will tour, for the first time, Morocco from September 11 to 17. The Grand Final will take place at the Shape Africa Conference in Rabat, organized by Global Shapers. Participation costs between $50 and $100 for African passport holders, and between $200 and $350 for non-African residents.